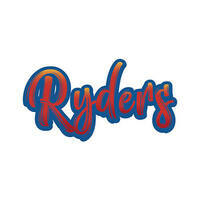 Come and ride the waves with Ryders Singapore! Whether you are new to the water or an expert on the wake, their dedicated team seeks to ensure that each participant has a great time on the water. They offer instructions, equipment, and an ice box. For beginners, being able to swim is not a requirement as life vests are readily available. The drivers are certified coaches and have first aid training. 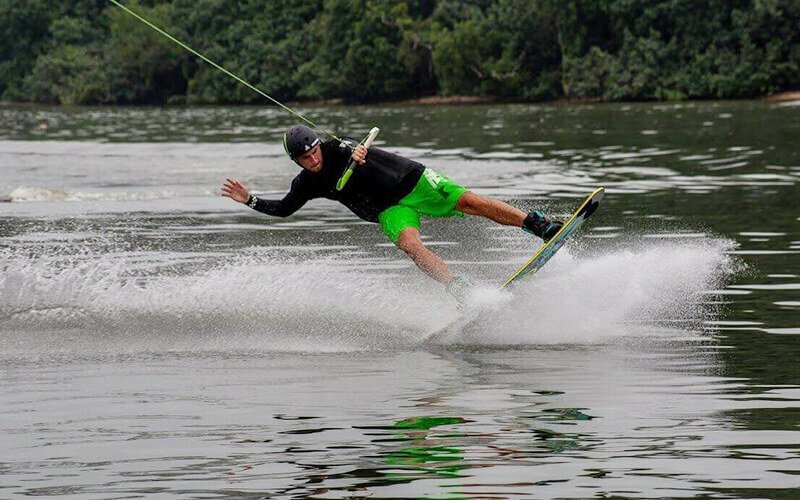 Ryders Singapore’s core belief is that wakeboarding or wakesurfing is more than just a sport, it is a lifestyle.